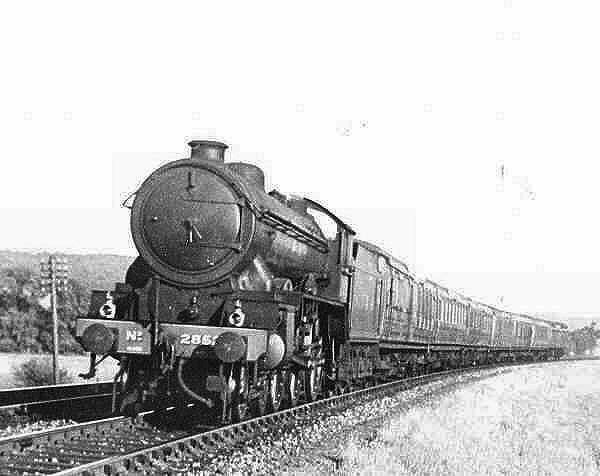 Class B17: LNER 2852 "Darlington", later renumbered LNER 1652. After nationalisation it became BR number 61652. The photograph was taken at Saunderton. 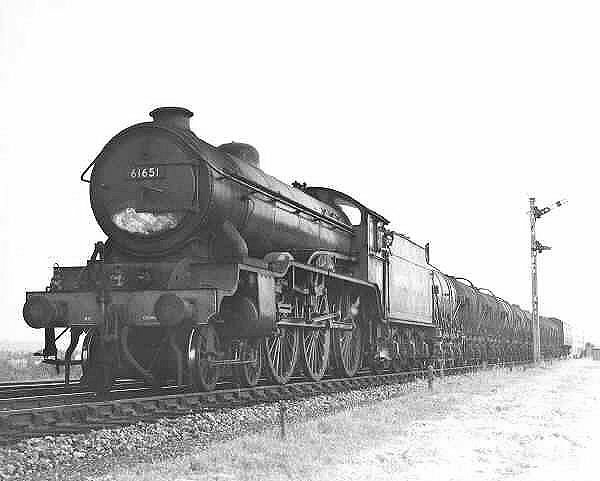 Class B17: BR number 61661 "Sheffield Wednesday". 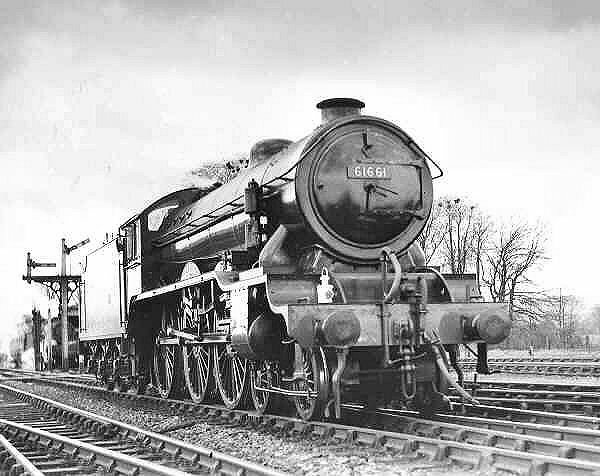 This loco was originally LNER number 2861. Class B17: BR number 61651 "Derby County" hauls a train of milk tanks tailed by a passenger brake van at Princess Risborough. This loco was originally LNER number 2851.